This 64-acre zoo is absolutely beautiful, and it features fauna specimens from all over the world. If you are going as a group, then note two important details: The Oregon Zoo is a non-profit, membership-based organization, and it offers reciprocal courtesy entrance to members of other zoos, and selected museums in the United States. The zoo also has a 20 percent discount for groups traveling with 20 visitors or more. Group tickets must be purchased in advance. An attraction best enjoyed in the spring and fall, Portland Japanese Garden is built on what was once the ground of the Washington Zoo. 5.5 acres of sublime landscape architecture invites visitors to fully immerse themselves in a sensorial experience that captures all that nature has to offer. There are significant discounts available for students, children, and senior citizens. Featuring over 2000 species and hybrid rhododendrons, azaleas, and magnolias, the park is a delight to visit during late spring when most of the flowers are in full bloom. Entrance is just $4 per person, making it a great value for groups traveling with master gardeners, or senior citizens with a passion for the outdoors. If you are heading to Portland with a group, then we would like to point you to our favorite hotels. We believe these properties are a great fit for groups of any age, and they offer significant value as far as amenities are concerned. 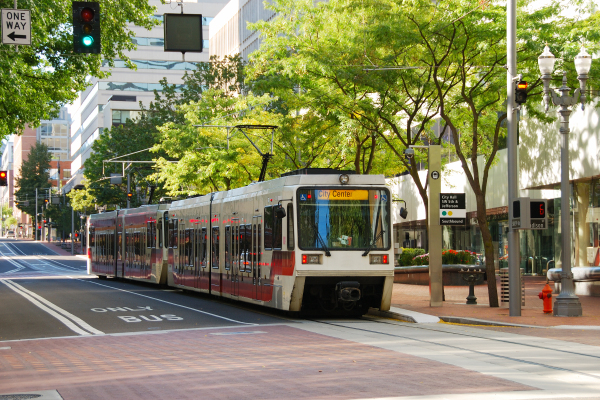 And by the way, did we also mention that Portland has a great mass transit system for getting around the city. This highly rated boutique hotel, located in downtown Portland, is modern, beautiful, and definitively understated. Enjoy a cocktail al fresco, and delight in the pureness of Oregon’s air. 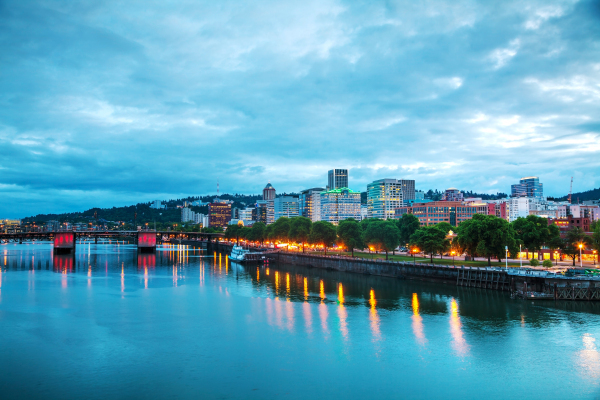 On the banks of the Willamette River, this waterfront hotel is a wonderful place to relax. Accessing downtown from the River’s Edge Hotel is a breeze when you use Portland Streetcar. For small groups, the hotel offers a courtesy shuttle for nearby attractions.